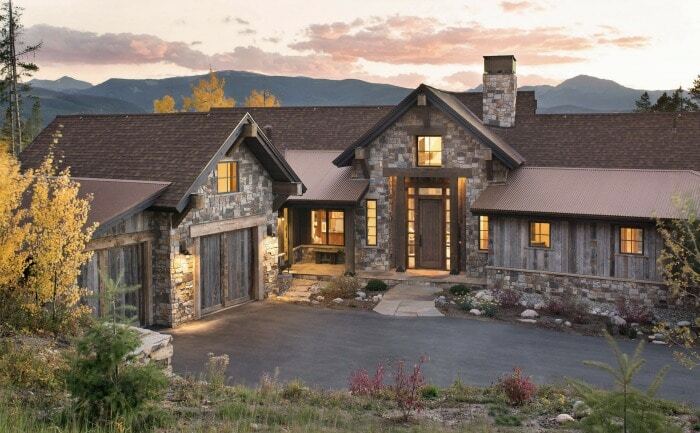 Get your FREE October Home Checklist and see all the home improvements you need to make this month. 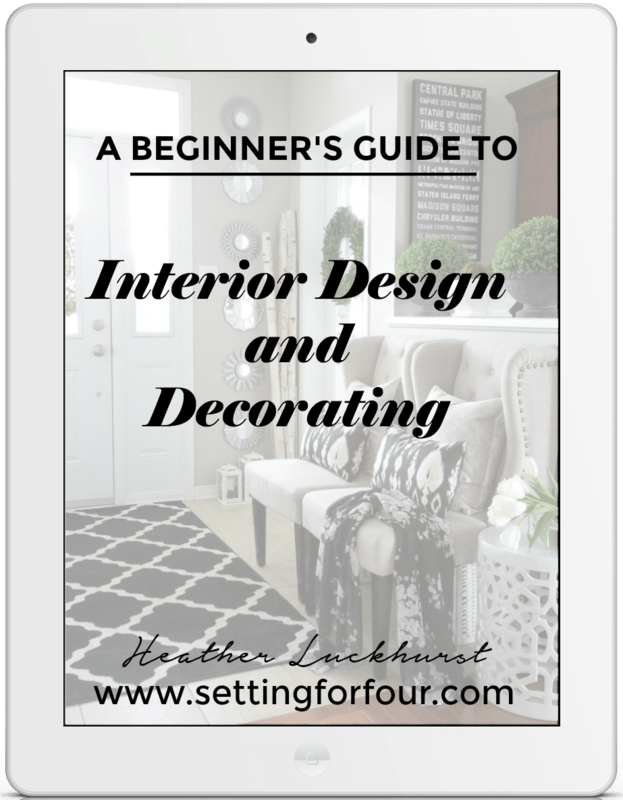 Includes a FREE To-Do checklist that you can print off! 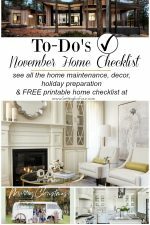 Helpful tips on what to do the entire month of October, home maintenance checks, fall cleaning tips and more! I’ve put together a very brief survey and it focuses on YOU!! It’s only 3 questions long, but if you only fill out one, please fill out the first. 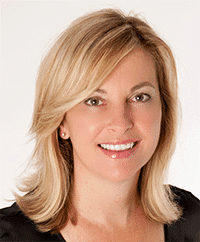 I’m interested in creating the best content for you and this would be so very helpful for me. Click below for the survey and thank you SO much! The leaves are starting to turn colors and fall, farmer’s markets are filled with harvest bounty and the cozy comforts of home entice us to spend more time indoors! 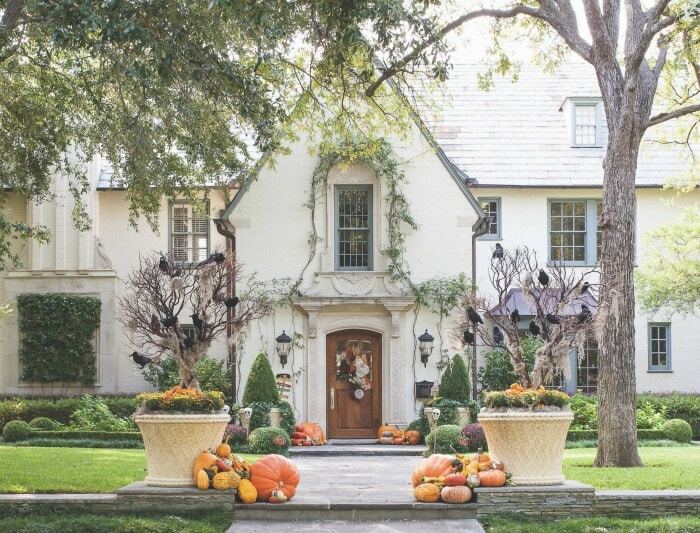 It’s October and that means raking leaves, making our homes cozy and comfortable and prepping our houses for winter. I’ve got a fabulous FREE checklist for you to print off and keep to keep you on track all month! So lets get to it! 1. Tidy up the living room. 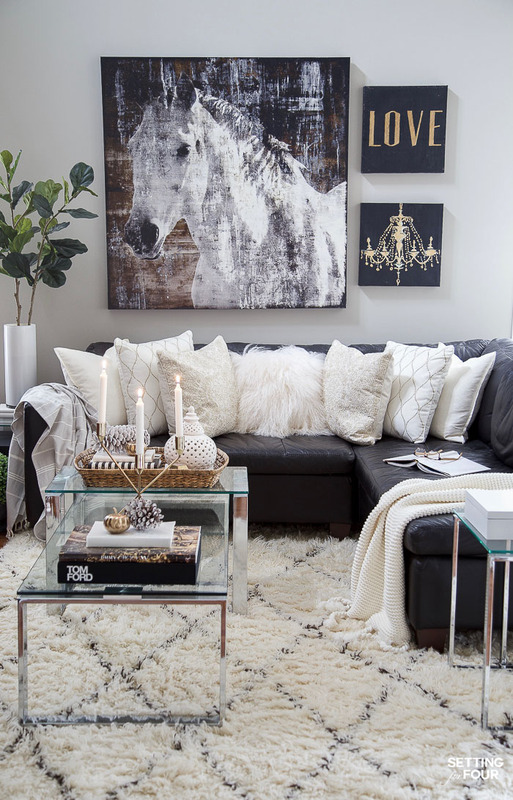 You’ll be spending more time in the living room this month so now’s the time to tidy up! Put kid’s toys in baskets, their books in a family command center, remotes in a decorative box or tray. 2. 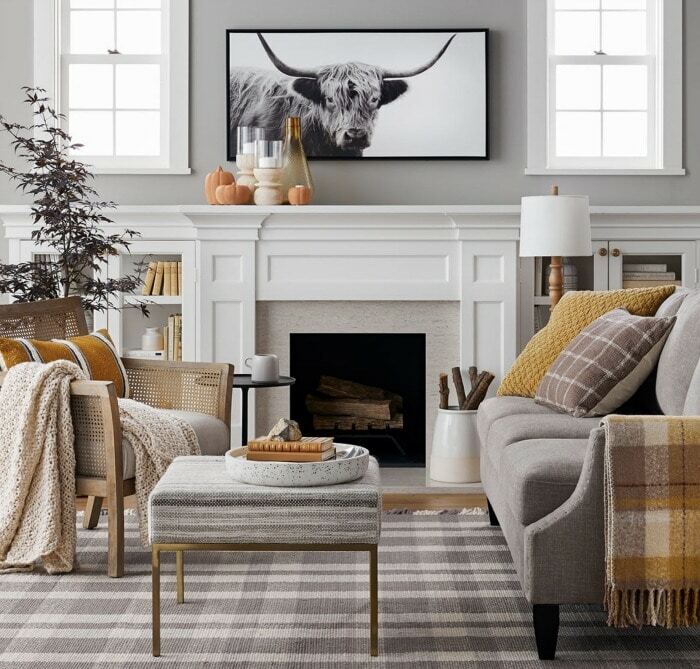 Add some seasonal decor to your home to celebrate fall! 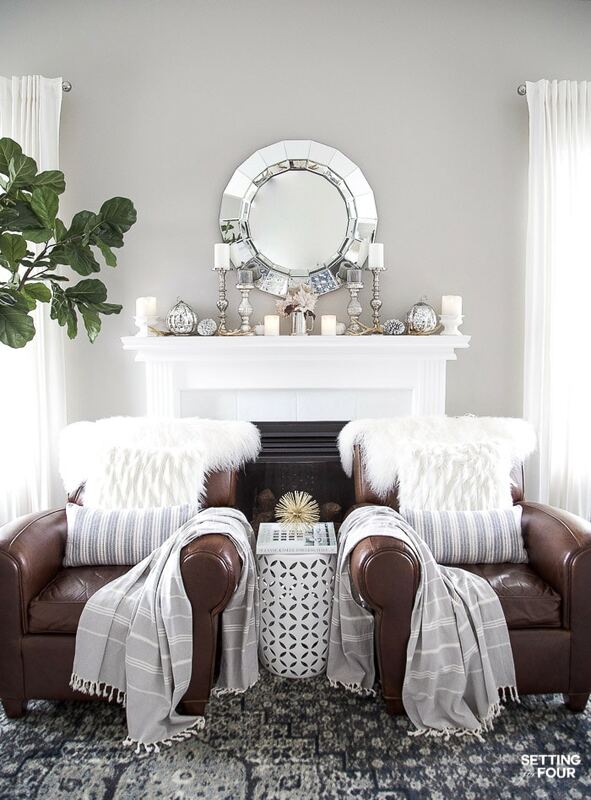 Check out my fall home tour for decor ideas with pinecones, cuddly pillows and pumpkin decor. Make an Easy Centerpiece Using Harvest Vegetables, Fruit & Herbs. Add some berry branches to a vase! 3. Start a gift list. Christmas is only 12 weeks away! It’s a great idea to start getting organized now! 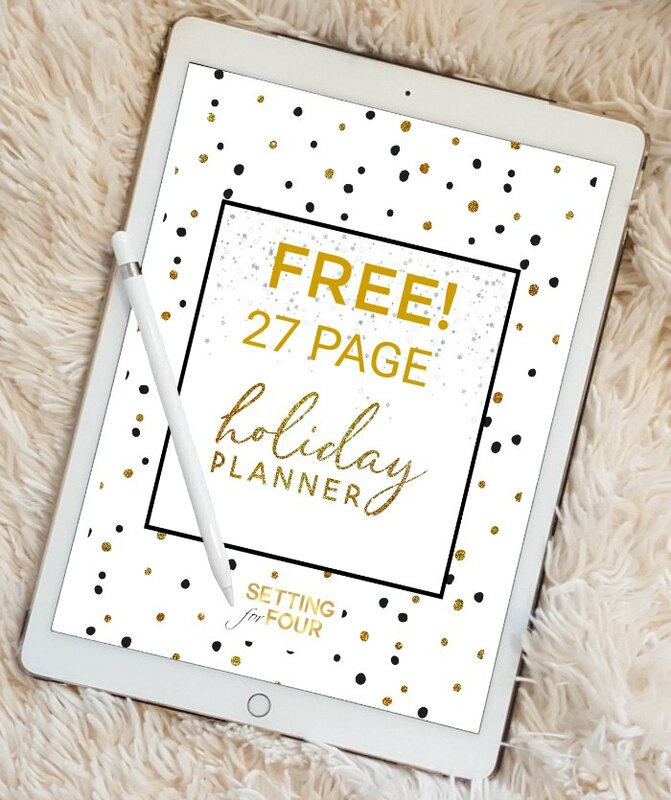 Get your FREE holiday planner pack here, it’s full of menu planners, gift lists, places to be lists and more! See all my gift guides for her, for him, for kids here! If you want to make some gifts October is a great time to start! You can see all my DIY Christmas ideas here! 26 DIY Sugar Scrubs – great holiday gift ideas! 5. Vacuum radiators, baseboard heaters and heating grates. Get rid of dust and dirt before you turn on the heat! Vacuum baseboard heaters, radiators and heating floor grates. Turn on your furnace to make sure it’s functioning. Replace your furnace filters. If your furnace is not working schedule an HVAC service call to repair it. 7. Cover or store outdoor furniture and grills. 8. Shut off exterior faucets and store hoses for winter. Make quick work of removing fallen leaves with a leaf blower! We love ours! Blow them onto a large plastic tarp that’s easy to move to your compost pile or recycle bin. 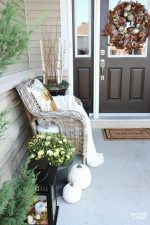 Get an early start on shopping for Halloween decor for your front door and get your halloween decor bins in the go position! 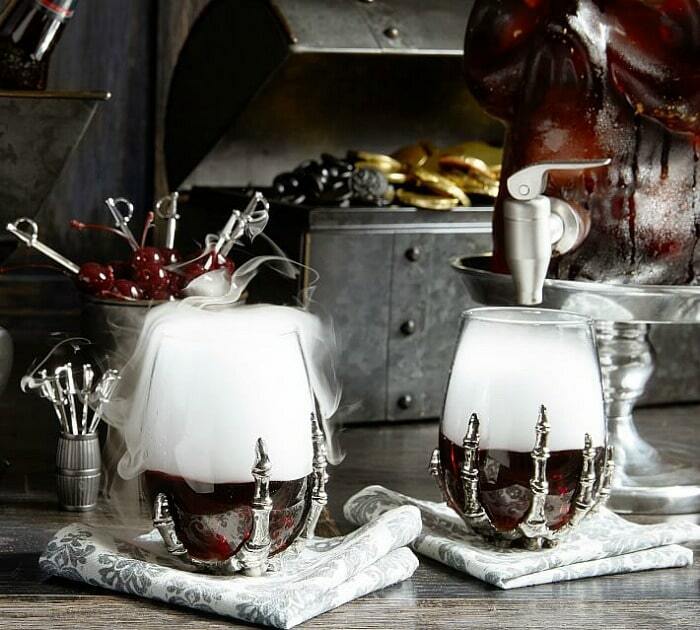 If you’re hosting an family halloween party make a list of the food, decor and tableware you need! 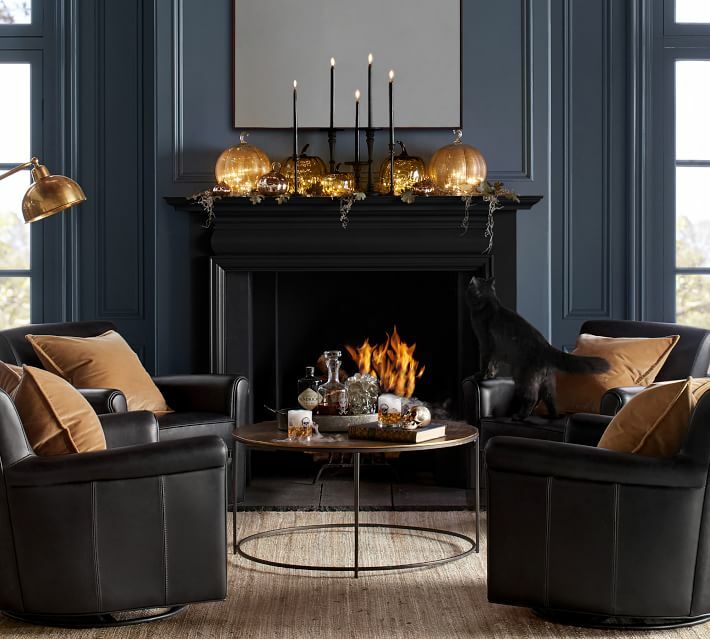 Hygge is a Danish and Norwegian word for a mood of coziness and comfortable conviviality with feelings of wellness and contentment! 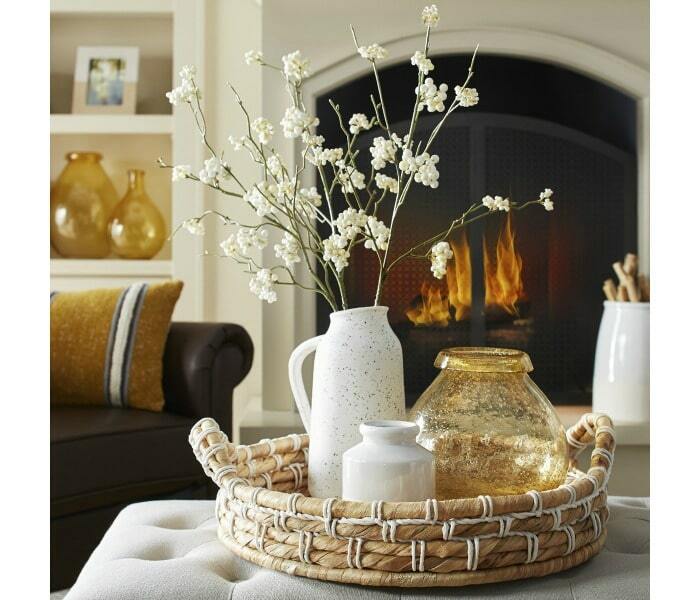 Have a date night indoor picnic by the fire, curl up with a good book on a sofa set with cozy pillows and throws, enjoy a hot cup of snowflake hot chocolate and catch up on Netflix! 12. Create a fire pit seating area! Having bonfires in October is a fabulous way to spend quality family time and enjoy the outdoors a bit longer! Add some comfy Adirondack chairs around a fire pit or fire table and add a cozy pillow or two. See our Fire Pit Seating Area! 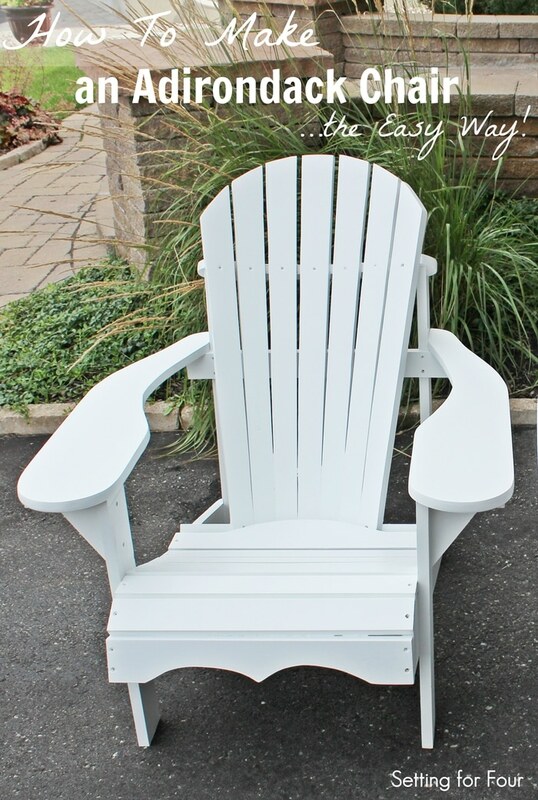 How to Make an Adirondack Chair- Plan with Templates! 13. Maintain your wood stove or fireplace. 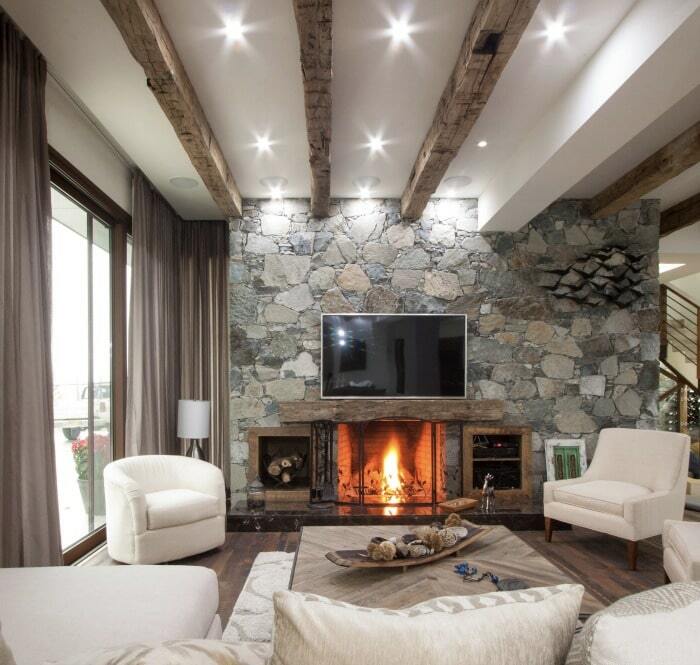 Get you wood stove or fireplace serviced before lighting the first fire. Also, schedule an appointment to have your chimney inspected and, if necessary, cleaned. Order the amount of wood that you need for the fall and winter and clear a spot outside to store it. Clever Wood Storage Idea! How to Keep Firewood Dry! 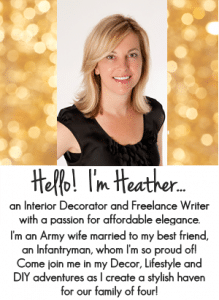 My Fireplace Mantel Reveal – A Before and After Makeover with Paint! 14. Clean area rugs and carpeting. Give your carpets and area rugs a thorough vacuum! I love my Dyson vacuum – it’s so lightweight and durable! I also love my steam cleaner – it removes stains and dirt in a jiffy! Get your carpeting professionally cleaned if needed. Rotate rugs after you clean them to ensure they get even wear. 15. Trim dead tree limbs. Fall and winter storms can cause dead limbs to fall which can be a safety hazard. Inspect the trees in your yard and trim any you find. Call a professional to trim limbs from large trees. 16. 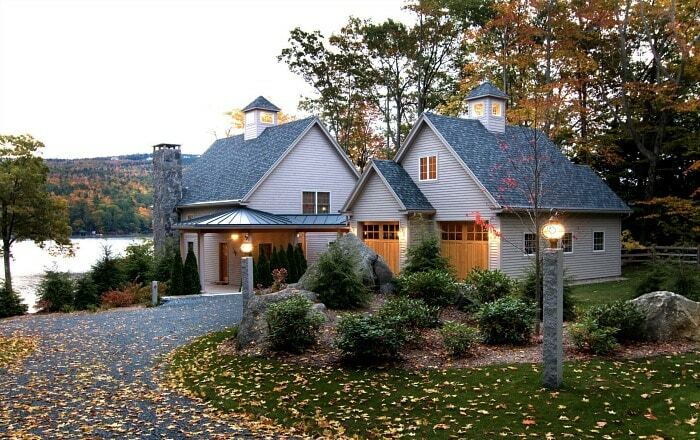 Clean gutters and downspouts. Inspect gutters and downspouts for damage and repair if necessary. After the leaves have fallen schedule an appointment for a gutter cleaning or use this handy gutter cleaning wand to clean your gutters yourself! These gutter guards look like they could be very helpful! Tell me in the Comments: What’s on your to-do list this October? This was such a helpful post! So many things I need to do on your checklist. I do think I will get a jump on Christmas this year.